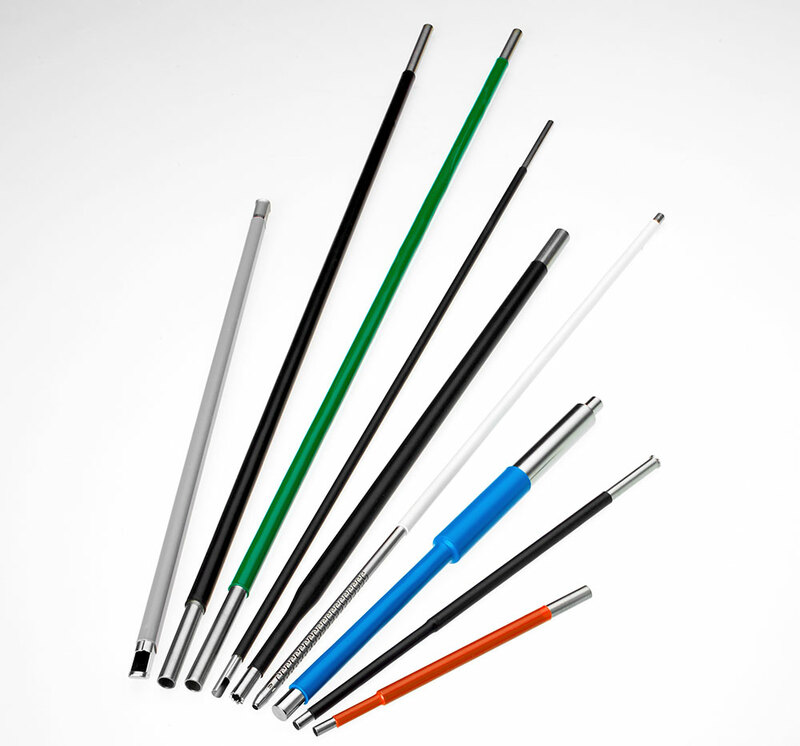 Microgroup, part of TE Connectivity, now offers Heat Shrink tubing. TE Connectivity has more than 50 years of proven expertise in the material formulation, compounding, extrusion, irradiation, and expansion of high-performance heat shrink tubing. With the broadest array of heat-shrinkable materials available, we have many products to suit different requirements and almost any design situation for the medical device market. Whether you need tubing only or a complete integrated solution for your medical device, we have the engineering expertise, manufacturing capability and products to simplify your supply chain. Your medical device needs can be fulfilled all in house, from one company, and we can customize our products to fit your requirements.